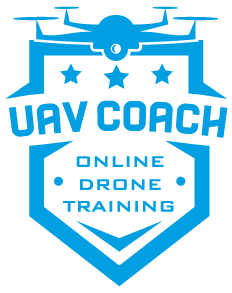 is an innovative and affordable flight training software built on the real world physics of drone flight. 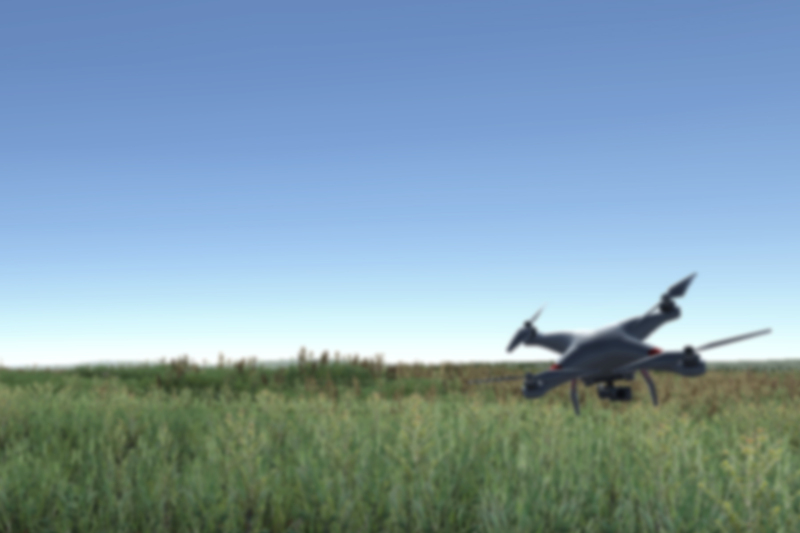 Designed for both new and veteran drone pilots, droneSim Pro will help you learn the basics and expand your capabilities in flying drones. We’ve brought drone training to a whole new level! Why should I get droneSim Pro?